Taking off ones makeup at the end of a long day can be a chore especially when long wearing makeup is stubborn and doesn’t want to come off. I hate when face wash doesn’t remove all my eye makeup and I’m left with mascara or eyeliner that then stains my sensitive eye area. Or when my skin gets red and irritated because I scrubbed too hard. What if I told you there was a much easier way to remove your makeup? A way that is as simple as a few wipes across your face AND is good for your skin! 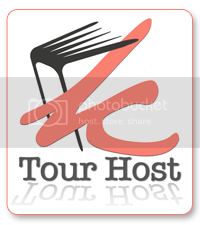 No harsh astringents to be found and it is budget friendly. Interested? 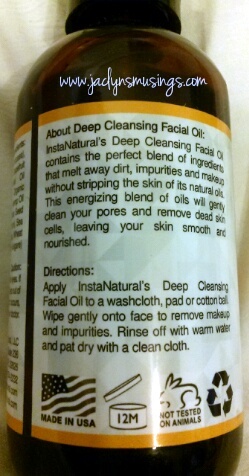 InstaNatural’s Deep Cleansing Facial Oil does all that and more. In addition to removing makeup this multitasking facial oil also cleans away impurities and moisturizes the skin. To use just squirt a dime size amount on a clean cloth or cotton pad (a little goes a long way) and wipe on face. Then just use warm water to rinse away! I found that essentially ALL my makeup came off as I applied the oil. It was quite impressive as to how easily my makeup came off, especially my eyeliner and mascara. To give you an idea of the cleaning powers of this facial oil I let two different mascaras, several eyeliners, lip liners, lipsticks, and a brow product dry on the back of my hand. I squirted a couple pumps of oil onto a cotton pad. 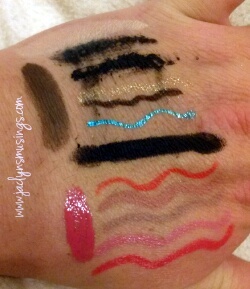 Then I wiped the deep cleansing oil over my hand with only a couple easy swipes all of the dried makeup came right off. On top of doing such a great job of easily removing makeup, it moisturizing, and is budget friendly too! I also appreciate that all the ingredients are easy to pronounce. 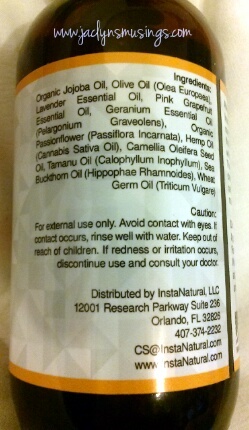 I’m including the ingredient list below in case trying to read it off the photo of the label is a bit too difficult. And I really like InstaNatural’s new logo! Not that I disliked anything about the old logo, I do think the new one definitely looks sharper. If you are in the market for a hard working multitasker then check out InstaNatural Deep Cleansing Facial Oil (click HERE to find on Amazon). 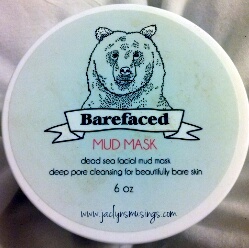 I’m back with another product review, this time for a fabulous at home Dead Sea Mineral Mud Mask by Barefaced Skincare (click HERE to find on Amazon). I love facial masks! Since I don’t have the time (or money) to visit a spa I rely on at home treatments in order to get that refreshed soft skin. 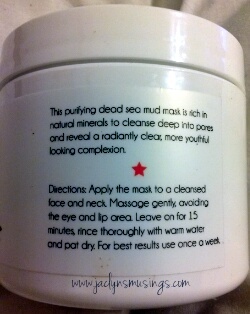 I’ve tried quite a few masks, including Dead Sea Mineral masks, but never a Mud Mask, until now. This product is made with Dead Sea Minerals imported from Israel. I love purchasing products made in Israel. As a Jewish – American who has not yet had the opportunity to visit Israel, I feel that if given the option of purchasing a product made in Israel versus a product made anywhere else, I’ll choose the first as a small thing I can do to support Israel. That said, this product is not made in Israel, it is made in the U.S.A, BUT the Dead Sea Minerals ARE imported from Israel so that sorta counts in a secondary consumer type of way. 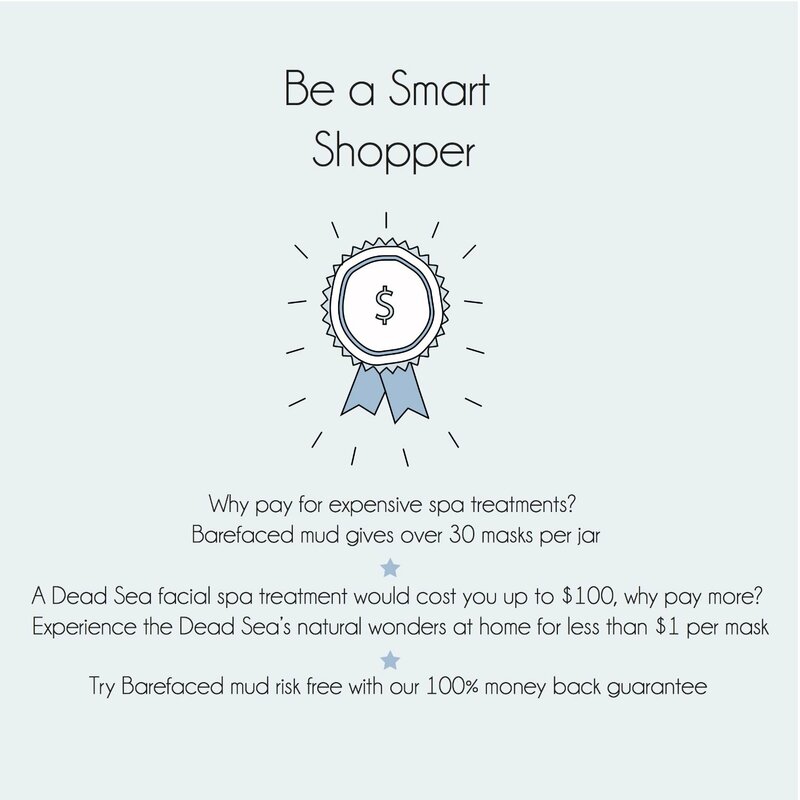 Dead Sea Minerals and Mud have been long touted as being fantastic for ones skin so when I was given a chance to try a mask that contained both I immediately jumped at the chance! 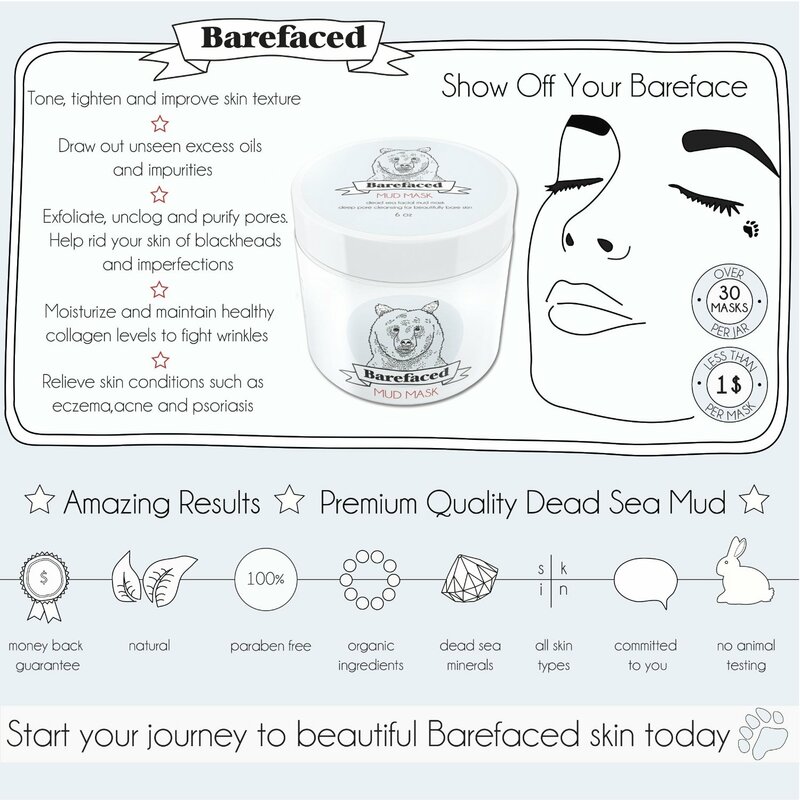 Barefaced Skincare has the absolutely cutest graphics on their product, website, and amazon page. I’m including several as I think they just perfectly explain this companies story and journey taken from start to finished product. As per instructions on the jar, I applied the mask to clean facial and cervical skin gently massaging the purifying minerals making sure to avoid both my eye and lip areas. I then left it on for about 15 minutes at which time it had dried considerably. At which time I used warm water to carefully rinse all traces away and pat dry. The jar says that for best results to repeat use once a week. I love that all the ingredients are actually ones that are easy to pronounce (although I’ve taken enough general and organic chemistry that I can pronounce most long chemical names) and on the simpler side. 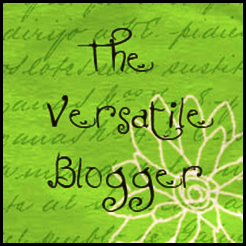 The relatively short (especially for skincare) ingredient list is composed of the following: Dead Sea Mud, Organic Shea Butter, Hickory Bark Extract, Organic Sunflower Oil, Organic Aloe Vera Juice, Water, Organic Vegetable Glycerin, Organic Lavender Essential Oil, Organic Eucalyptus Essential Oil, Kaolin Clay, Non GMO Xanthan Gum, Organic Jojoba Oil, Organic Calendula Oil. I’m amazing that Water is not only not the first ingredient, but it is the sixth! When was the last time water wasn’t one of the first ingredients in any skin or hair care product? This mask is formulated for all skin types from oily and acne prone skin to dry skin and for teen skin to mature skin and for both women and men! 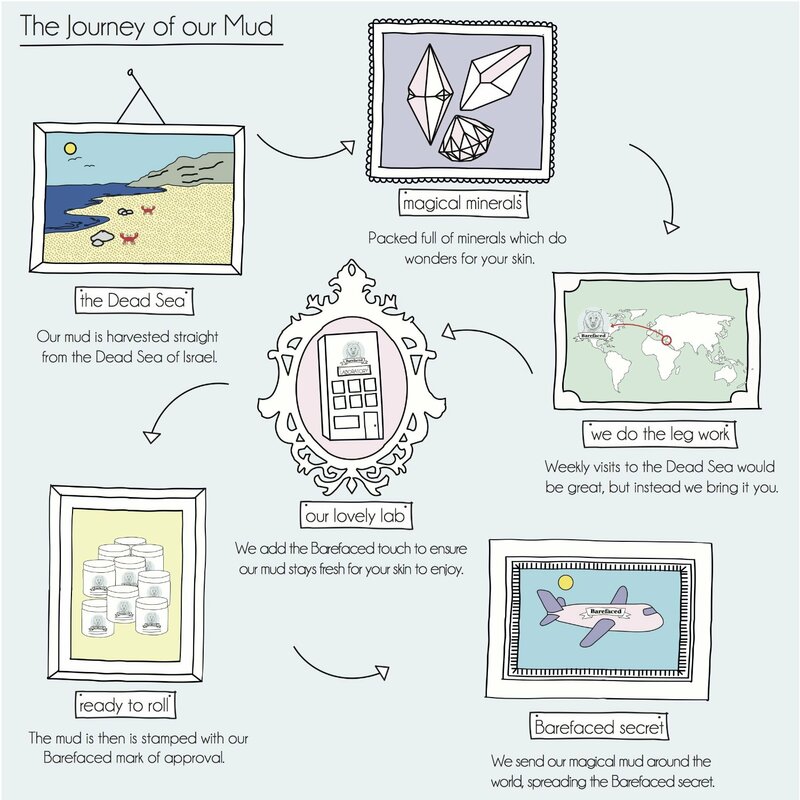 This is a one stop mud mask shop for the whole family. And each 6 oz jar contains enough mud for 30-40 uses! 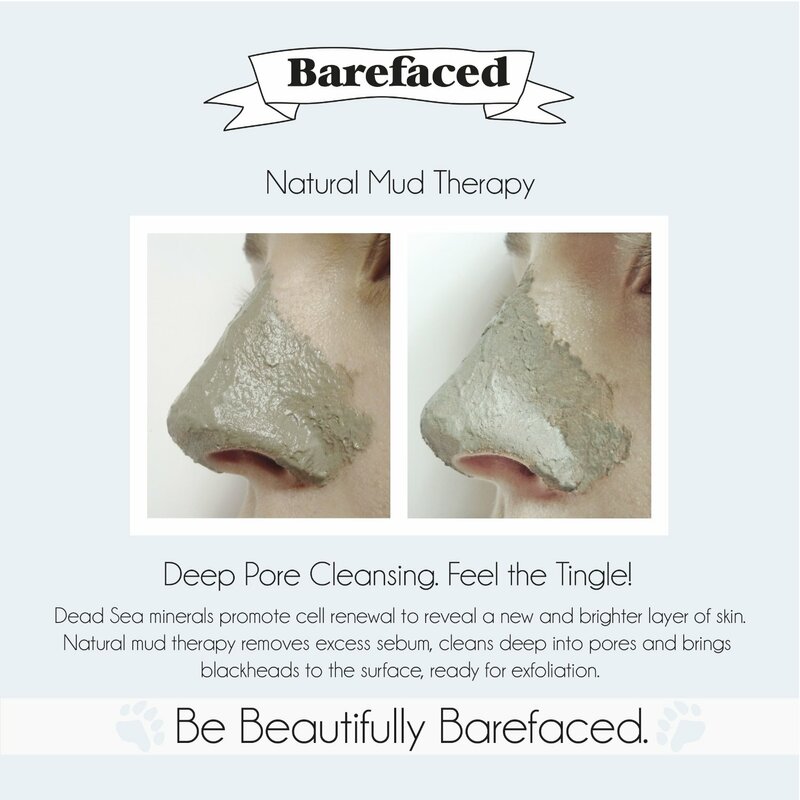 If you are considering trying Barefaced Mud Mask also consider that IF you are not 100% satisfied with the product for ANY reason just contact Barefaced Skincare’s dedicated customer service team. 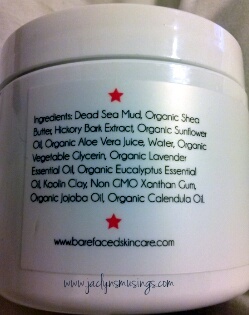 If you want to learn more about Barefaced Skincare and/or have a question for their customer service team you can visit their website at www.barefacedskincare.com. 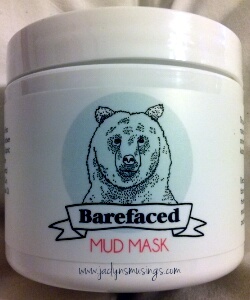 And if you want to try Barefaced Mud Mask for yourself you can find it on Amazon (with free shipping on orders over $35 or with Prime) by clicking HERE. 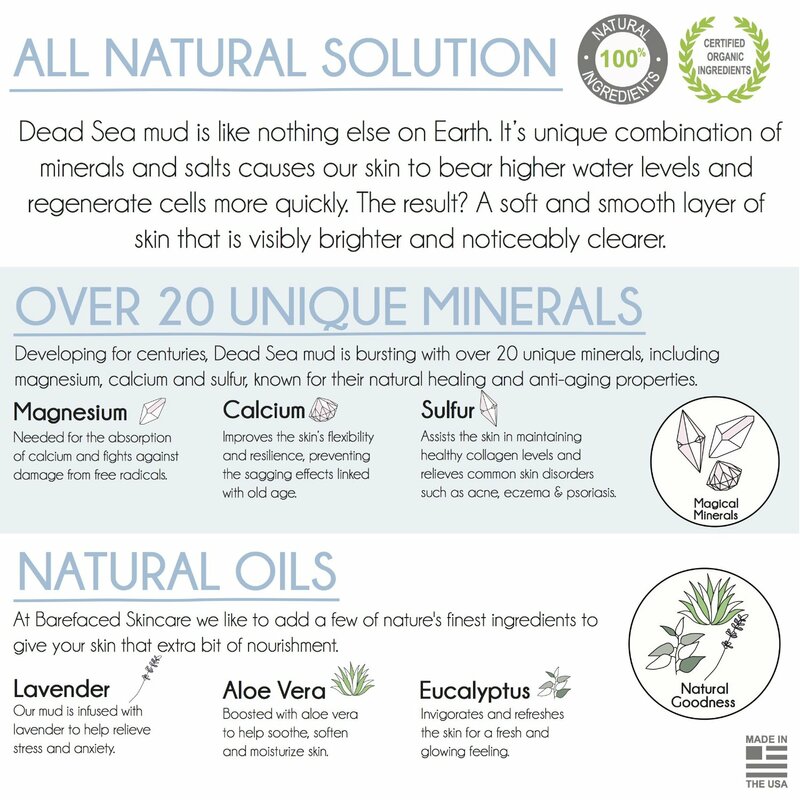 Do you or have you used Dead Sea Mineral and/or Mud mask before? I’d love to hear your experiences, please share in the comments below. I’ll reply to all comments! Now that I’m in my 30′s I feel like I am at that age where I should be beginning to use anti-aging skincare. I try to take care of my skin (which is the largest organ in the body). I wear sunscreen when I’m going to be outside for any extended amount of time as research has shown that tanning also can cause skin cancer, not just sunburns. And I have pretty dry skin so I try to always use exfoliating face wash which helps to make my makeup look less cakey. I also have gotten sooo much better at using Vitamin C and Hyaluronic acid serums as well as some sort of moisturizer. But I haven’t been so good at using any products specifically for the ocular (eye) region. 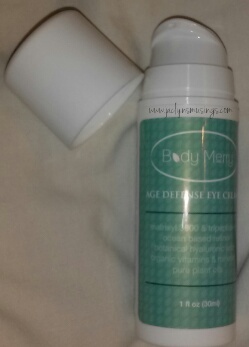 Enter in Body Merry Age Defense Eye Cream (click HERE to find on Amazon) which claims to be a one stop solution for helping to alleviate dark circles, wrinkles, and puffiness. I can’t make an assessment as to whether it helps with wrinkles as I don’t have many around my eyes. I can say that it does seem to help with dark circles and puffiness. But what I’m personally most interested in is prevention. I do very much like that the cream absorbs into the skin very quickly and isn’t at all greasy feeling. 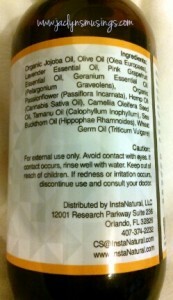 I like that it contains Witch Hazel which has been a favorite skincare ingredient of mine since I was a teenager. Along with Witch Hazel this cream contains Organic Aloe, Sunflower Oil, Botanical Hyaluronic acid, Cocoa Butter, Vitamins C + E + B5, Rose hip oil, Jojoba oil, Coconut oil, Beeswax, Cranberry, Licorice, Flaxseed oil, Evening Primrose Oil, Lavender, Chamomile, Glycolic acid, Cucumber, Green Tea, Blueberry, Oregon Grape, Coenzyme Q10, Lemon, Lemongrass, Apple, Sugarcane, Grape-seed Oil, Macadamia Nut Oil, and Raspberry seed oil plus quite a few others! Wow what an awesome combination of healthy oils, and extracts. Many people will be happy that this product contains Natural and Organic ingrediants that are designed to work on ALL skin types from oily to dry and does NOT contain any parabens, sulfates, and phthalates. Body Merry Age Defense Eye Cream is made in a cruelty-free FDA registered & GMP compliant facility in the USA. I like that this eye cream comes packaged in an easy to use and mess free pump. The only thing is a full pump extrudes too much product. I found half a pump was the correct amount (for me anyways) of cream for both eyes. The bottle contains a one full ounce which is actually very generous for an eye cream since a little goes such a long way. Most bottles of foundation are one ounce so I could see this bottle lasting at least a few months if used once a day. Also it is worth noting that there is a moderate scent to this product. I happen to like the way this one’s scent. Another plus is that ALL Body Merry products have a 90 day 100% satisfaction guarantee complete with full refund no questions asked! So what do you have to lose? And the current price on Amazon is $19.99! Why spend sooo much more on an eye cream that may or may not be more effective? If you want to try this Age Defense Eye Cream for yourself, just click HERE to find it on Amazon. Do you have an anti-aging skincare routine? What do you think is a good age to began using anti-aging products? Do you have a favorite eye cream that I should check out? I’d love to hear what you think in the comments below! Hope everyone has been enjoying their Labor Day (if in the USA) weekend! I recently had the opportunity to try Apothecary Extracts 100% Pure Australian Tea Tree Oil (click HERE to find on Amazon)! I don’t know if you’ve heard of Tea Tree Oil, but I’ve been seeing it in all sorts of skincare products over the last year or so. 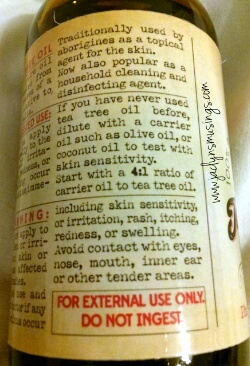 The first time I encountered Tea Tree Oil was when I was at Trader Joes looking for Witch Hazel pads. My aunt used to use Witch Hazel for soothing a sunburn when I was a teenager. For whatever reason pure Witch Hazel has become hard to find, so when I found Witch Hazel pads with Tea Tree oil I decided to give that a go. 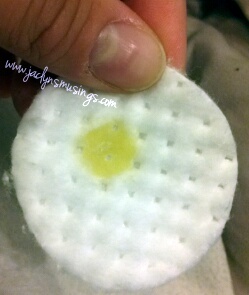 Those face pads did a great job removing makeup as well as exfoliating my skin. 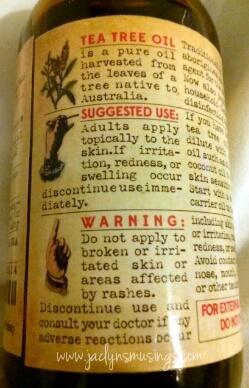 The only thing is that I learned that I don’t particularly love the smell of Tea Tree Oil. Since then I’ve begun to see Tea Tree Oil in all sorts of skincare and even haircare products. So when I had the chance to try pure Tea Tree Oil I jumped at the chance. I was particularly interested that it could be used as an anti-dandruff agent. Unfortunately, I’ve had dandruff since kindergarten. So I’m always interested in anything that is effective against it. I’m not sure if it is more effective than other over the counter shampoos, but I’ll see how it performs over the next few months. I’ve also heard it is great as a hair color protectant. In fact my sister has been told TO use Tea Tree Oil for just this purpose. I’m impressed with not only the generously large 4 once bottle, but the quality as well. A little goes a very long way as it is quite concentrated. I imagine this bottle will last me at least 6 months to a year. If you are only using this for skincare and not haircare this bottle will easily last at least a year! Since I have thick hair, I always go through haircare products faster than most other people. I, personally, think that the numerous possible use-ages for 100% pure Tea Tree Oil combined with the very generous sized 4 oz bottle makes this a fabulous deal (click HERE to find on Amazon)! Have you used Tea Tree Oil? If so, what are your favorite ways to utilize this versatile product? There are literally endless ways to use Tea Tree Oil! It can be used in your hair to protect color treated hair from fading, or to prevent & treat dandruff, or to make facial masks, or even as an exfoliating agent! 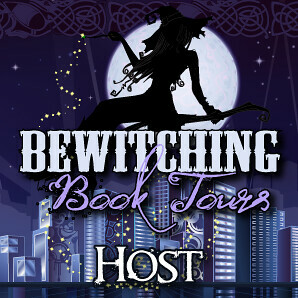 And if you need ideas, a free e-book of suggested uses plus helpful recipes is included! How would you or do you use Tea Tree Oil?